Make sure your website copy isn’t plagiarised anywhere else on the web, Google Panda will issue algorithmic penalties automatically when large copies of content are duplicated which means a dip in your organic rankings and traffic. Google doesn’t seem to care whether it’s your fault or not that your site content has been stolen and used on another website it will still penalise you for it. It would certainly appear to be the case that Google is wanting site owners to be proactive and check this themselves and to resolve any issues. The good news when you take action to recover from a Google Panda update the results are almost instantaneous. So don’t delay take action today and get your site back on page 1. 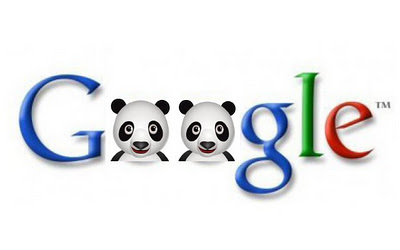 Unsure if you’re site has been walloped by a Google Panda update? Don’t leave it to chance we offer a FREE no obligation Panda report.